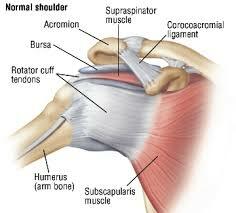 Injury to the rotator cuff is common among all age groups and is characterised by a pain or ache from the top of the shoulder that typically spreads down the middle of the upper arm. Most of the time pain is brought on by trauma or a sudden movement causing a strain and damage to the rotator cuff muscle or tendon. Symptoms can also develop gradually over time through repetitive movements or overuse. The rotator cuff is made up of 4 muscles (supraspinatus, infraspinatus, teres minor and subscapularis), starting from the shoulder blade (scapula) and attaching onto the long bone of the arm (humeral head). The shoulder joint has a wide range of movement, which can make it prone to injury in certain positions if excessive force is applied. 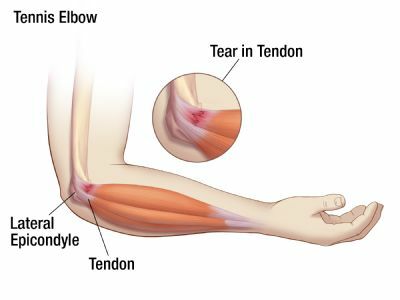 Pain is typically intermittent or only present when making certain movements with the arm, though in more severe cases pain can be there most of the time. Reaching out for things at waist to shoulder height tend to produce a sudden catch, particularly with added weight. Carrying bags on the affected side if often uncomfortable too. What can I do to improve my symptoms? Non-steroidal anti-inflammatory drugs (NSAIDs) can be useful in the early stages when taken 48 or more after the symptoms started. It is always wise to check with your GP or local pharmacist if you would like advice or guidance on taking a course of NSAIDs. Often within 4-6 weeks symptoms can spontaneously resolve with general activity, but if they persist you should attend a physiotherapy consultation, either through your GP or self referral. A Physiotherapy consultation will help to determine an accurate diagnosis and put together an appropriate management plan to improve symptoms. Applying tape and using massage or acupuncture can be used for relieving pain. These can be used along with a graded exercise programme to build strength back into the shoulder. The exercises provided will be tailored to your particular goals, e.g. some may want to get back to high level sport, and for others day to day function. For mild cases 4-8 weeks, for moderate strains 8-16 weeks and more severe injury can take six months or more to resolve. What if my shoulder pain doesn’t improve? It is important to keep a healthcare professional posted on the progress you make with your symptoms. If you do not make the expected progress it may be appropriate to be referred for a specialist opinion with an Orthopaedic Consultant. A chartered physiotherapist or GP will be able to provide advice on this. Don’t put up with symptoms – get the injury checked out! Whatever you do, don’t just sit and rest the injury. Rest on its own is never useful for persistent shoulder pain, and if anything can lead to making symptoms worse as the muscles loose strength and the shoulder gets stiff which makes the road back to health even longer. So don’t delay, book an appointment and get the shoulder checked out. Acute pain refers to symptoms that have been present for up to six weeks. Pain lasting longer than six weeks refers to sub-acute pain and anything longer than three months is termed persistent or chronic pain. 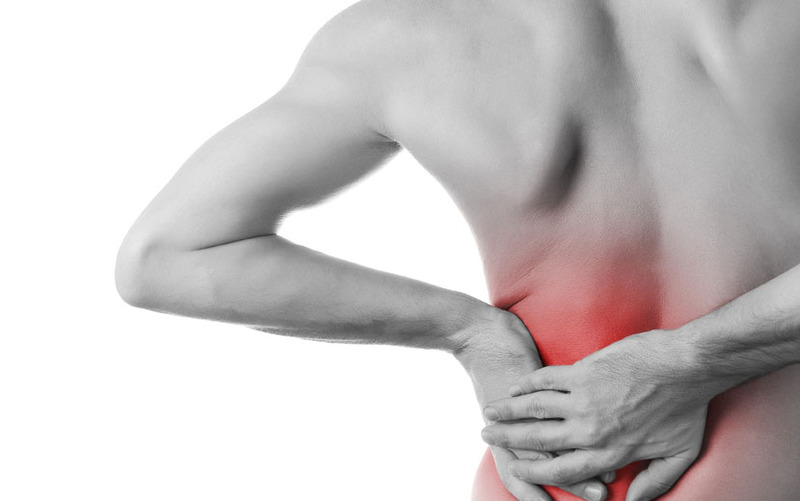 Acute low back pain is typically brought on through injury, repetitive strain or postural problems and can present as a focal point in the low back or which radiates into one or both buttocks or even into the thigh& hip area. For some people their symptoms will be a mild level of discomfort and for others much more intense. Sensations of being sharp, hot, burning, aching or dull are all common descriptors of low back pain. How long will an episode last? 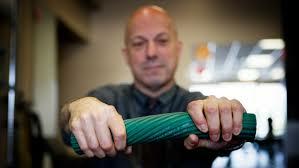 The prognosis for recovery from low back pain is good. Fifty percent of episodes nearly completely resolve within two weeks, and 80% by six weeks (Manchikanti, 2000). The duration and severity of a single episode cannot be predicted based on the onset, location of pain, or even the initial severity. The initial pain may resolve within several days, while moderate or mild symptoms may persist for a few weeks. Movement it best. When we are in pain our instinct can often be to rest or stop moving for a few days, but we have known for some time that resting can be counterproductive. General activity and the right kind of exercise results in a quicker recover and better prognosis than doing nothing at all. This will help with blood flow and nutrients flowing to the affected area, inhibiting inflammation and reducing muscular tension. 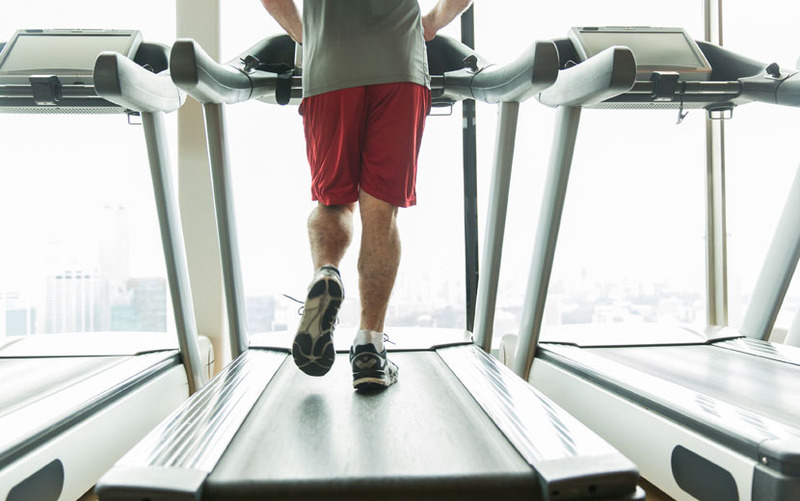 Many individuals with low back pain find that they can perform their usual, but more controlled cardiovascular activities, such as walking, in spite of the pain and often feel better after the activity. Over the counter medication such as paracetamol and Non-steroidal anti-inflammatory drugs can be useful for managing low back pain. If you are unsure about what to take you should seek advice from a pharmacist or a GP. If over the counter analgesia does not provide any benefit it would be appropriate to make an appointment to see your GP who may prescribe an alternative medication for pain relief. As a general rule any movement is good, even if just walking for a few minutes at a time. Range of movement exercises can be excellent for reducing muscle tension and relieving pain, and Arthritis Research UK provide an excellent guide on how these can be done by following the link below. The key is to avoid excessive rest or staying in the same position for prolonged periods of time without moving. What do I do if things don’t improve? If you continue to struggle with pain despite taking the above steps it is worth seeking a professional opinion with a Chartered Physiotherapist. By undergoing aa physical examination, a Physiotherapist will be able to determine if other treatments such as manual therapy or acupuncture will be useful, and as to which exercises are most appropriate to carry out. You can visit your GP to enquire about getting referred or you can refer yourself directly to a clinic such as Physio Three Sixty in Hitchin. Manchikanti, L., 2000. Epidemiology of low back pain. Pain physician, 3(2), pp.167-192. Welcome to the Physio Three Sixty Blog!